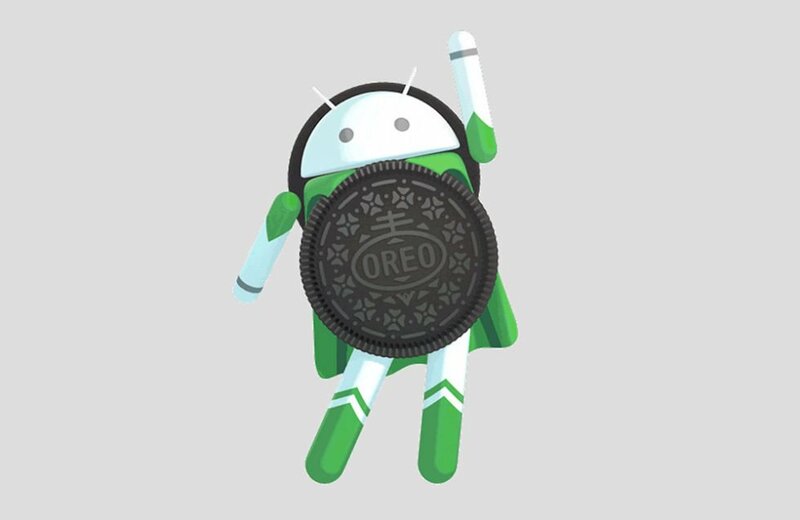 Google has finally confirmed that Android 8.0 Oreo‘O’ officially today OTA updates for devices in beta program rolling out. The first smartphone to come pre-loaded with Android O would be none other than the Google Pixel 2 and Pixel XL 2 which we hope will be announced sometime in September. Android developer website also started rolling out OTA update for those who have signed up for beta program. It is also pushing sources to Android Open Source Project (AOSP). It will first Android 8.0 ‘O’ Oreo update available for your Google Nexus 5X, Nexus 6P, Nexus Player, Pixel C, Pixel and Pixel XL phones you can check update settings. 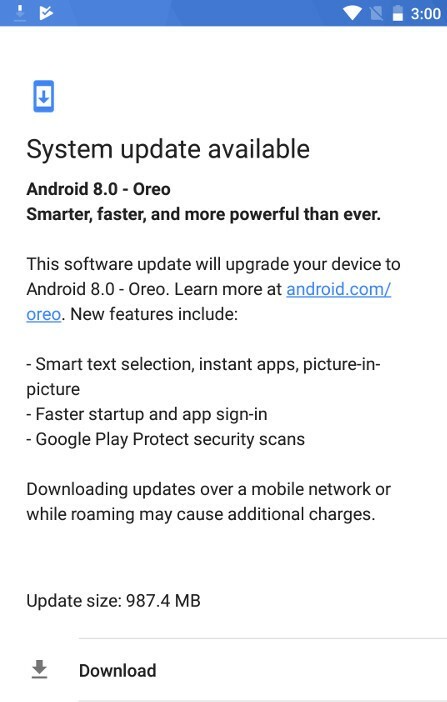 Android 8.0 or update existing devices to Android 8.0. Those partners include Essential, General Mobile, HMD Global Home of Nokia Phones, Huawei, HTC, Kyocera, LG, Motorola, Samsung, Sharp, and Sony. Samsung Galaxy S8 AT&T ,T-Mobile ,Verizon, Sprint , US cellular and MetroPcs also will available for android oreo soon in September 2017 end. All others Samsung Galaxy Phones and Tablets as mention list Android Oreo 8.0 Operating system expected to release in 2017 early. Android 8.0 for the Galaxy S8 and S8 Plus to arrive soon by Google – around September in 2017. 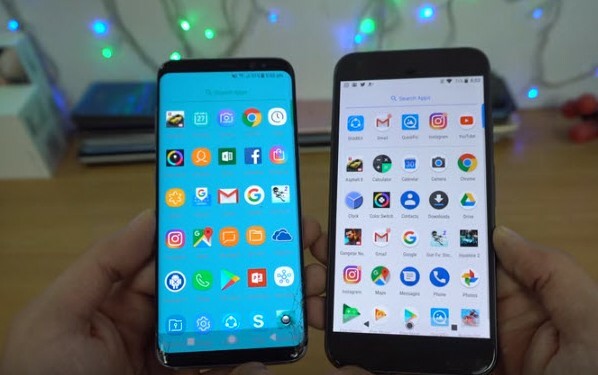 These Galaxy devices will be updated to Android 8.0 Oreo (updated: August 21) the dedicated website SamMobile has estimated exactly which phones will be getting Android Oreo – most likely in the first half of next year. 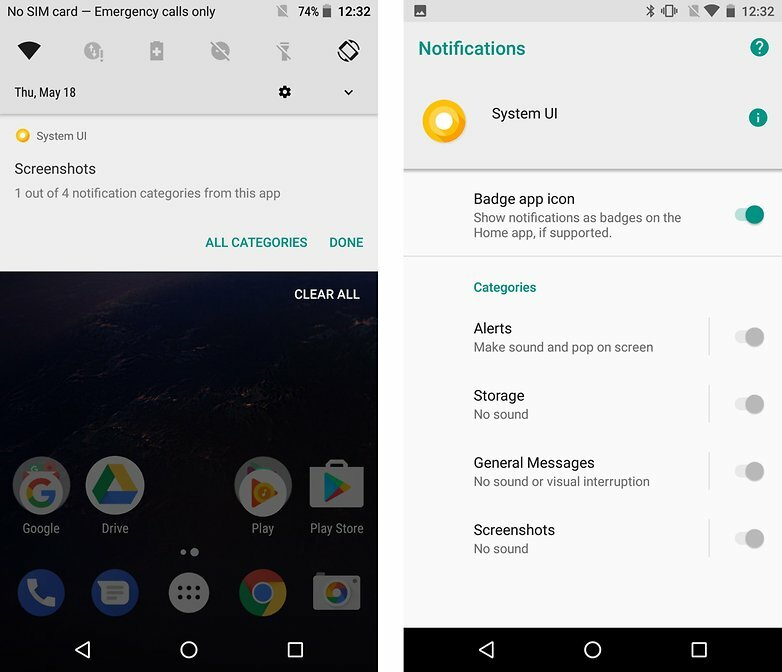 How to download Android and install Android O? Go to the Settings app on your smartphone. Go directly to the bottom of the first page. Click on ‘About phone’ or if you have a tablet, then ‘About tablet’. Click on ‘Get the latest Android updates’.